It already has the rating of being a best quiet budget drive but unfortunately mechanical hard drives are the loudest parts in today’s PC. Idle noise is clearly noticeable and the occasional squeak noise is even more annoying. 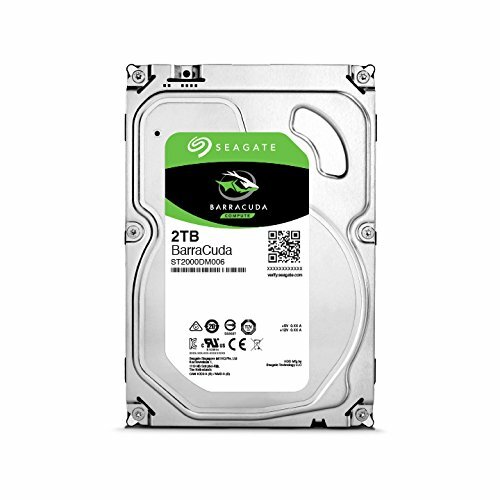 Disconnect the drive and the case becomes dead silent. But since people today like me still need some cheap storage to put all the other stuff, maybe the only way to go is to build a NAS. The speed of this device was key, as I am always transferring large RAW-type photos. It seems to work quickly, and will be a sufficient amount of space for photos, games, and schoolwork. This does occasionally heat up, and because it is close to the side of the case you can feel some of the heat when holding your hand close to the device. Heart's best song, Seagate's best hard drive. Audible when spun up, but still markedly better than the ****** Toshiba. Great price for 2TB and posts pretty good speeds for a mechanical (~125MB/s). 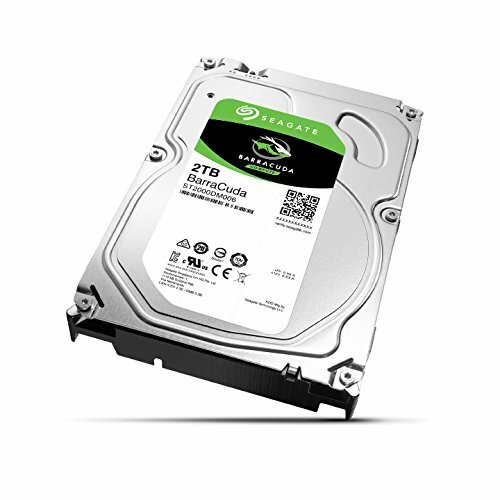 One of the fastest 2TB harddrives, great value. Works well for gaming, editing, rendering and general pc usage. 2TB of space, quiet even while in seek mode. Perfect for holding the remainder of our steam library. from completed build First Budget Build! aka The Death Star! Getting your bang for buck!